Looking for a musician to add that special touch to your big day? Pat McIntyre is a talented, unique acoustic guitarist and vocalist with over a decade of performing experience. 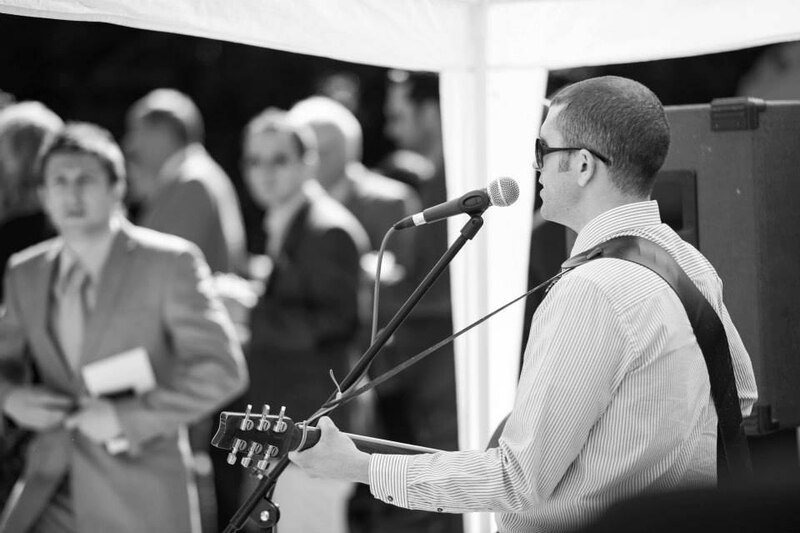 With a huge repertoire at his disposal, Pat is guaranteed to have the right music for your event. 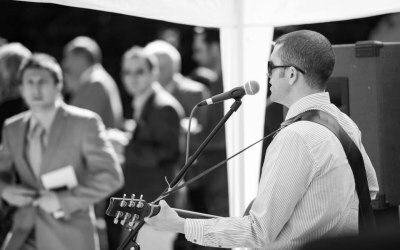 From beautiful, subtle music during your wedding ceremony (including a stunning fingerpicked version of the bridal march) to laid-back wedding reception music, an intimate acoustically-played first dance, right through to upbeat singalong anthems for your evening event, he has it covered. Pat is not your average wedding guitarist! He’s a born performer, offering something truly unique and memorable. With influences ranging from The Beatles right through to modern-day artists such as Ed Sheeran and Bastille, Pat’s modern take on the acoustic guitar always goes down a storm (check out the testimonials!) Based in the South-West of England, Pat is a regular and popular performer on Bristol’s busy music scene. For more information, including pricing, please see the website. Pat was everything we hoped for. lovely voice great choice of songs and a really nice personality. Everyone loved him... he really made the night special so well done Pat McIntyre!! Get quotes from Pat McIntyre and others within hours.